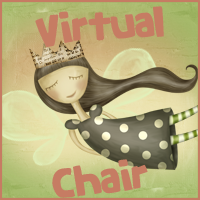 Today sitting on The Virtual Chair is Kristi from The Story Siren. An incredibly nice person and awesome blogger. Enjoy! 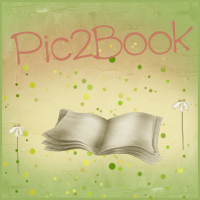 The time that I spend working on my blog, when I could be READING!! My Fisher Price house with the little people. I also had the barn with all the farm animals too. Hard one.. um.... probably Rose from the Vampire Academy books. Thanks to Kristi for taking time out of her busy schedule to sit on the Virtual Chair. So it has humor? Wow, I didn't know that. I think my sister owns it, so I'm going to watch her copy. That was rather entertaining. I had one of those fisher price houses too! Thank you for sharing.